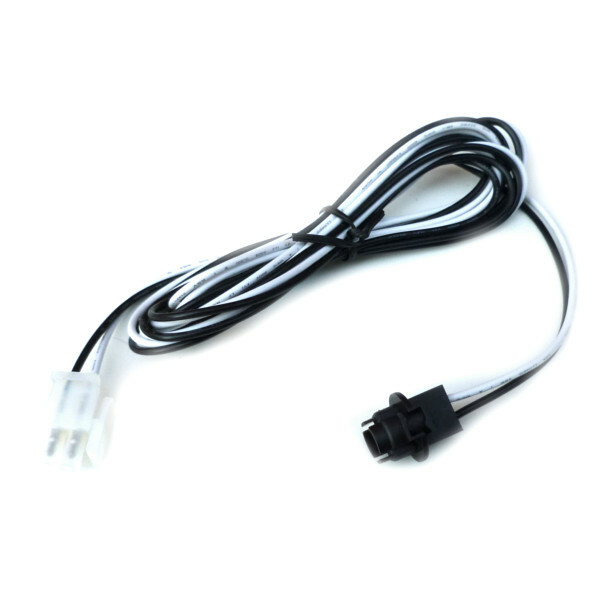 This AMP Cord lighting harness is designed specifically for hot tubs and spas, it has a two core cable with two pin AMP plug and comes with fitted bulb holder. 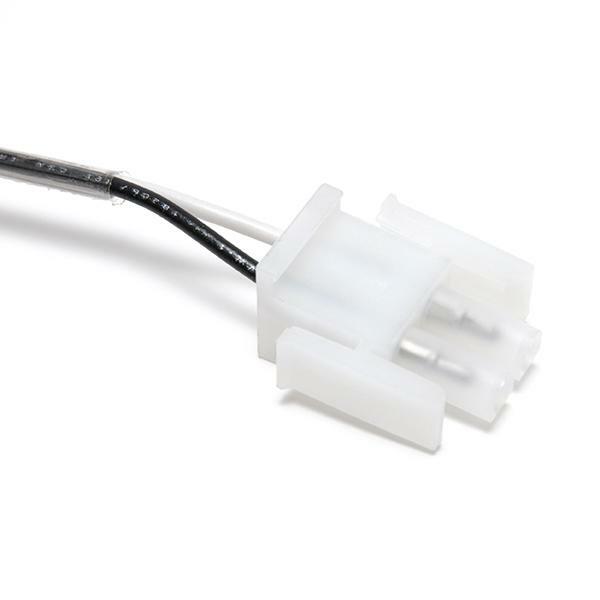 This bulb holder will fit most types of spa light lenses such as Waterway, Balboa and Chinese. AMP cords are used with the latest Balboa GS & GL control packs to connect the electrical components to the control system for example lights, pumps, blower, ozone. These types of plugs connect directly onto the control boxes PCB. The AMP D-shaped pin configuration is shown in the picture above.